There is nothing greater than when you kids enjoy your passions. It's quality time in the field and lasting memories! Your daughter's too, that's the next post! 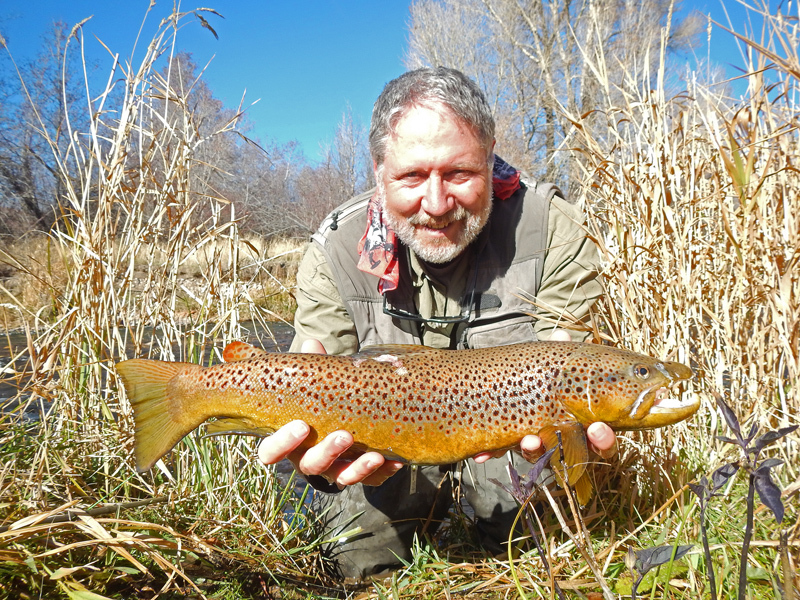 Lindsay took this 7 pound German Brown on the Provo River in Utah during the fall spawn. He calls it THE WARRIOR because of all its scars! 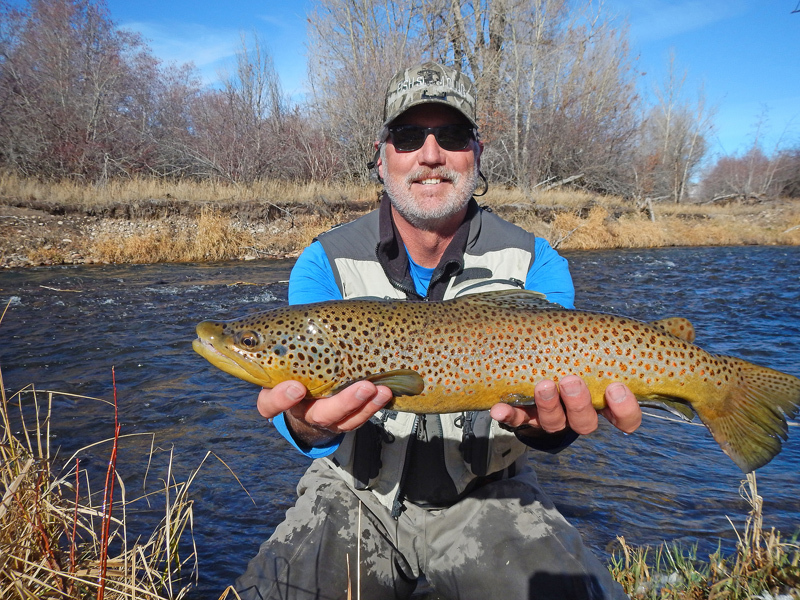 Utah Trout Slam Challenge Week! 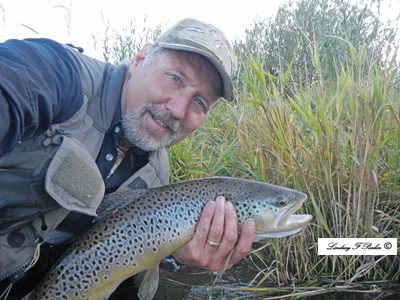 June 13 - 18th is the Fish Slam Club Utah 7 challenge! 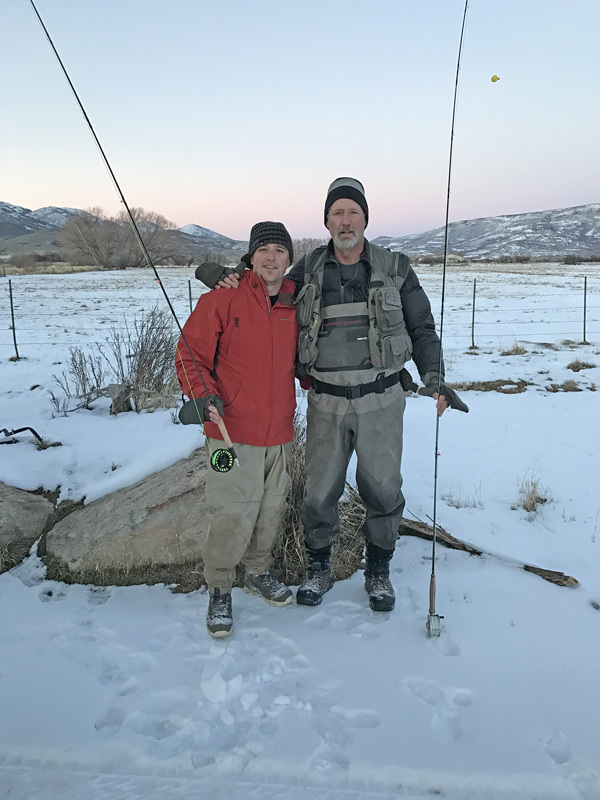 We are going to see who can catch all seven species of trout in one week! 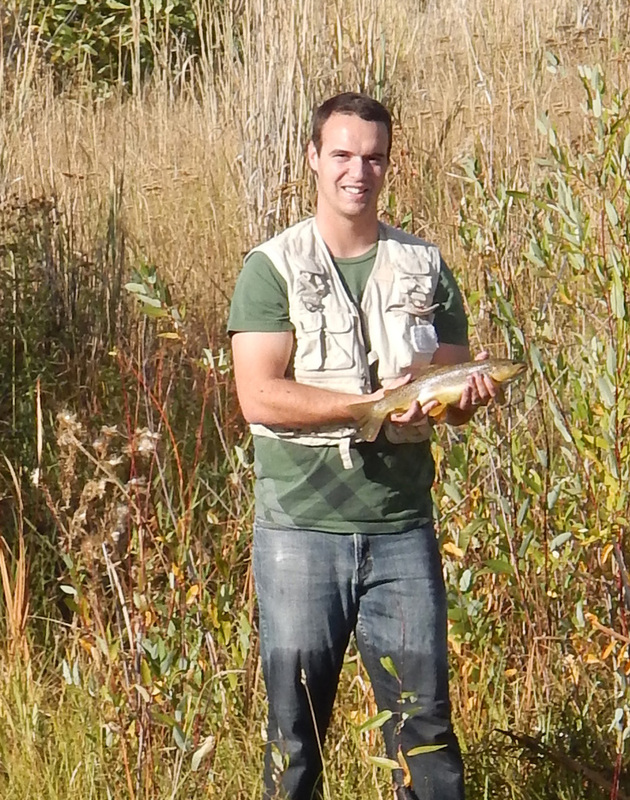 Rainbow Trout, German Brown, Cuthroat, Brooky, Tiger Trout, Splake, and Lake Trout! Also keep tract of the size as well, we will have a total inches comparison as well! GO LUCK, THE FISH IS ON!